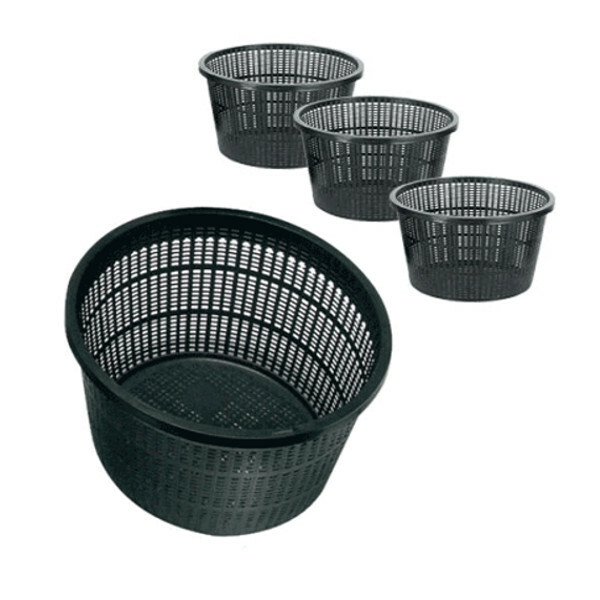 Various sizes of round planting baskets. 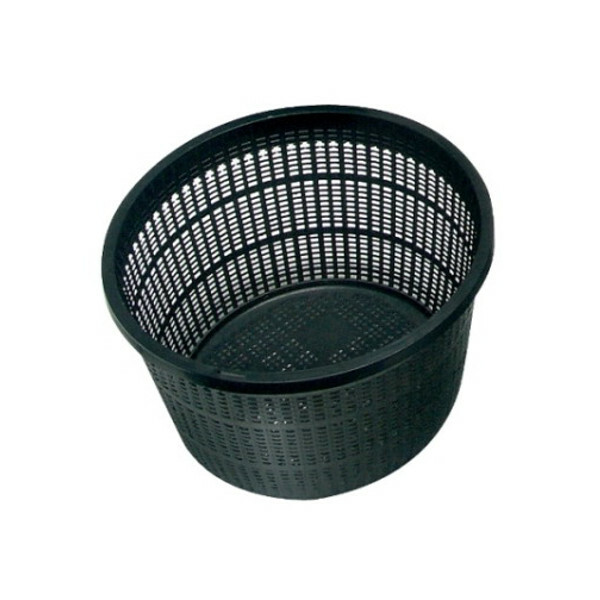 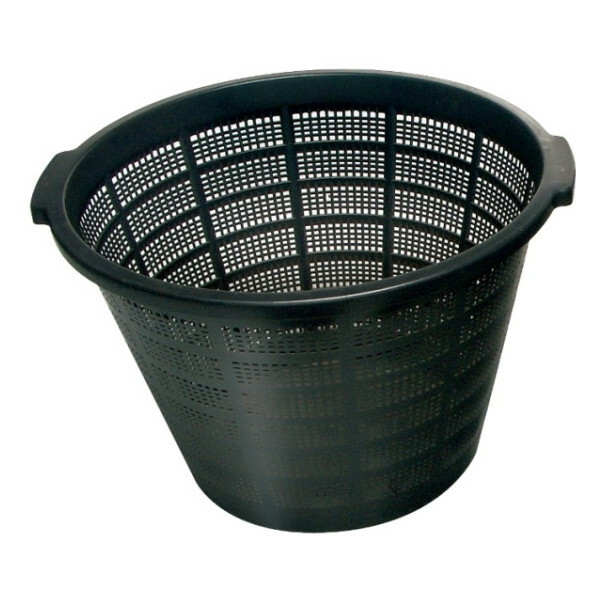 All of our high quality rigid planting crates have a fine mesh construction to minimise soil leakage into the pond. 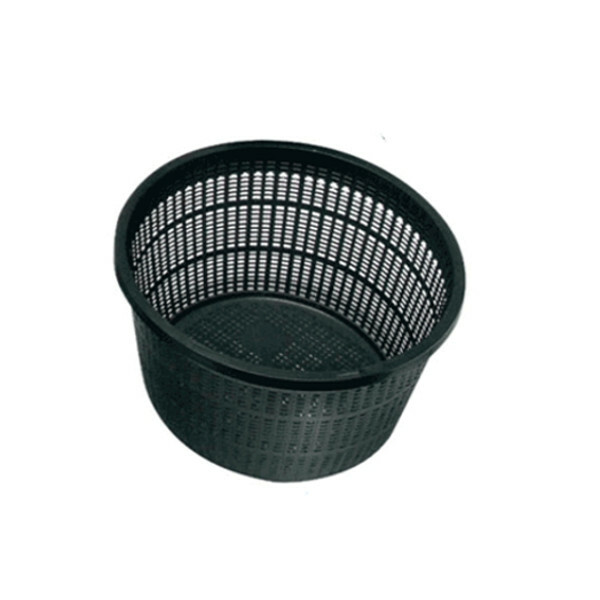 They are specially manufactured to allow maximum water flow through the root systems of your pond plants while preventing fish from grazing on their root systems.